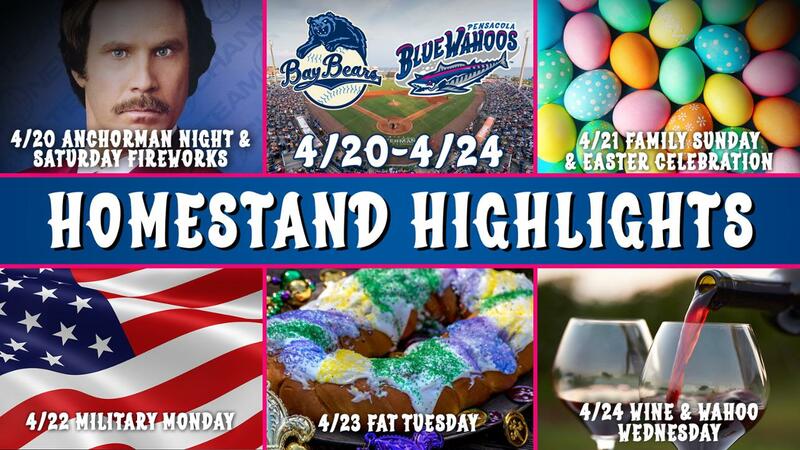 Catch the Blue Wahoos home and away all summer long on ESPN Pensacola 94.5. Chris Garagiola and Bill Vilona will guide you through all the exciting action! You can watch the Blue Wahoos locally on BlabTV! Blab carries all Friday, Saturday and Sunday home games live. Check with your TV provider for channel listings! You can watch all Blue Wahoos home games all over the country on Cox Sports Television. Check your local listings for live or tape delayed coverage. The regional network is available in 18 states and more than 5.5 million homes.